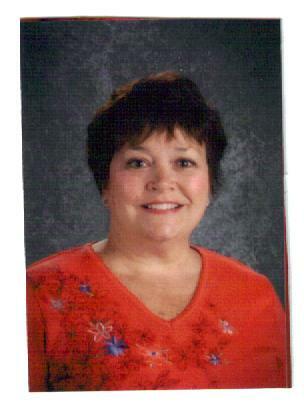 Elaine (Manning) Kuhn has been a Spanish teacher at Springfield High School for almost 20 years. Earlier in her career, she taught at Whitehall’s North Greene High School and at Williamsville High School. Along the way, she has been a world traveler, visiting 14 foreign countries, mainly in Europe and Central America. Another of Elaine’s special achievements was earning her master’s degree in Reading and Literacy from Benedictine University in 2007. Elaine received a $1,000 Fr. Yunker Lithuanian College Student Scholarship in 1974. It helped fund her associate’s degree at Springfield College in Illinois. Elaine went on to earn a B.A. in Spanish with a minor in English, as well as a secondary education certificate at Illinois College in Jacksonville. A Springfield native, Elaine attended St. Joseph Grade School and Ursuline Academy. She is the mother of three adult sons (James, Michael and Jonathan) and a grandmother of four.